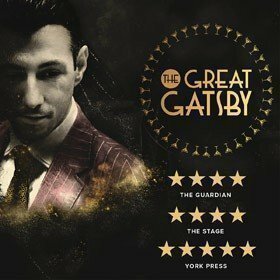 It's F. Scott Fitzgerald's The Great Gatsby, it's been adapted into an awesome new musical, and it's due in theatreland soon. 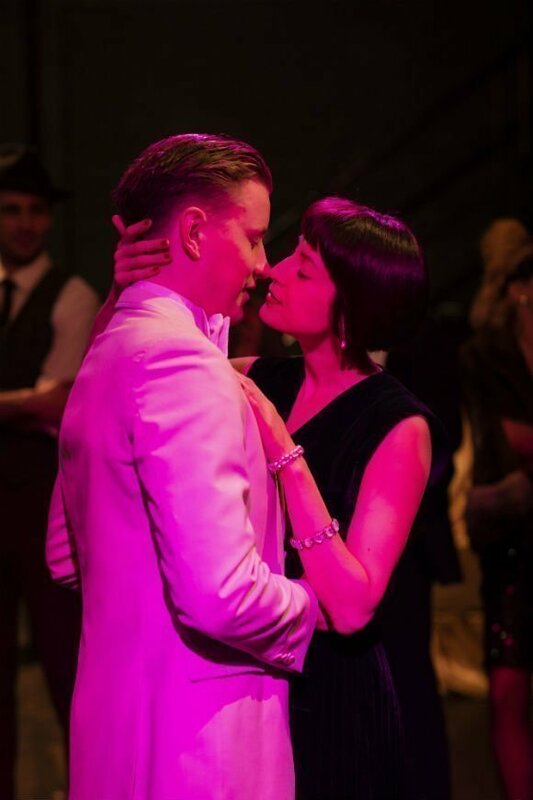 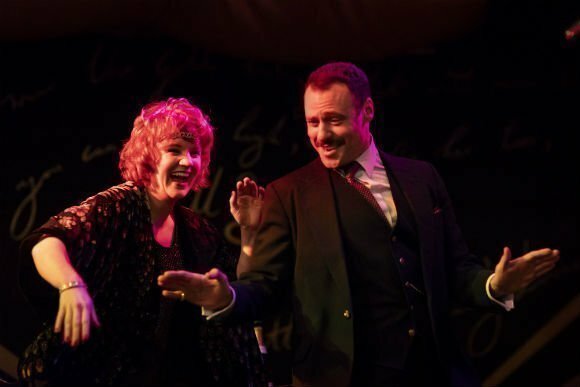 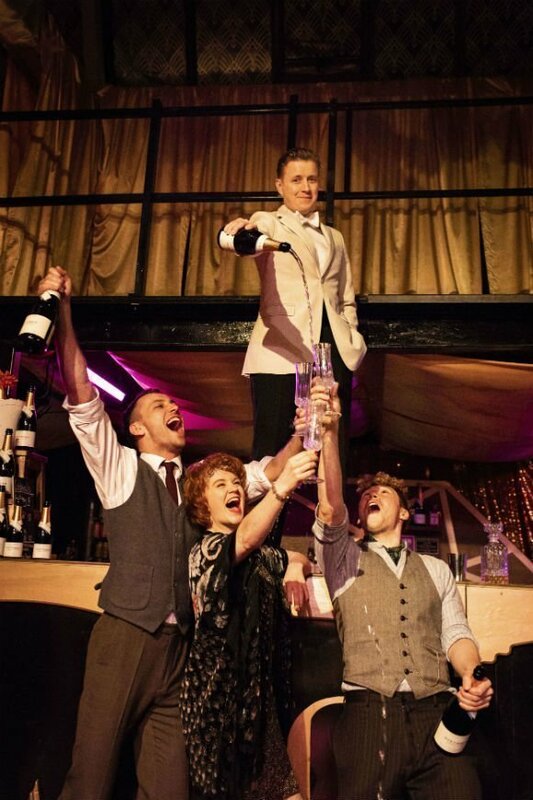 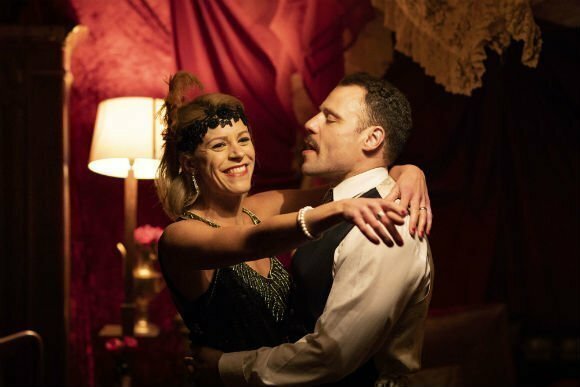 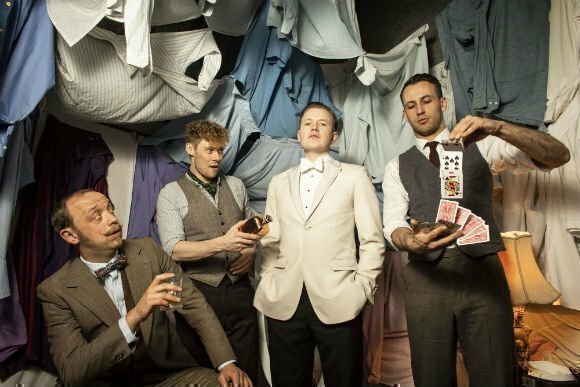 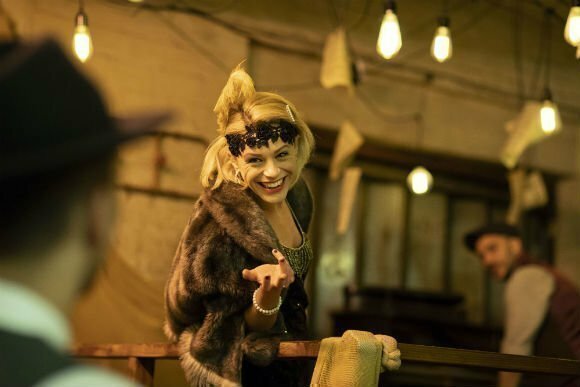 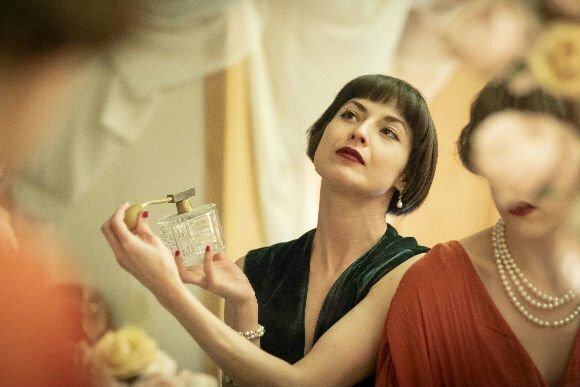 This show immerses audiences in the sheer, outrageous decadence of America’s legendary Jazz Age, bringing Scott Fitzgerald's powerful characters to life in a stage adaptation that has impressed even the least easily swayed critics and audiences with ease and flair. 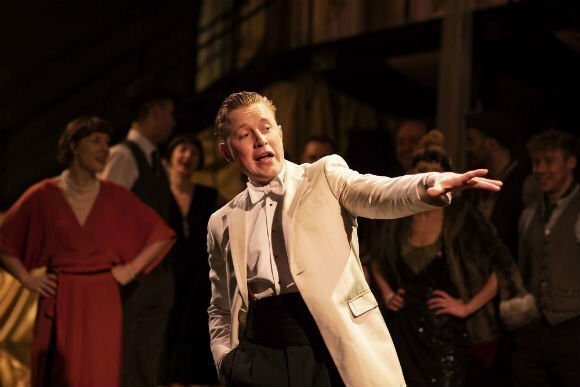 It's all thanks to the highly respected Blackeyed Theatre, who have cleverly recreated the sights, sounds and feel of the USA's Roaring Twenties through the naïve eyes of the hero of the novel, young Nick Carraway, new to a society where wealth and status were an obsession. 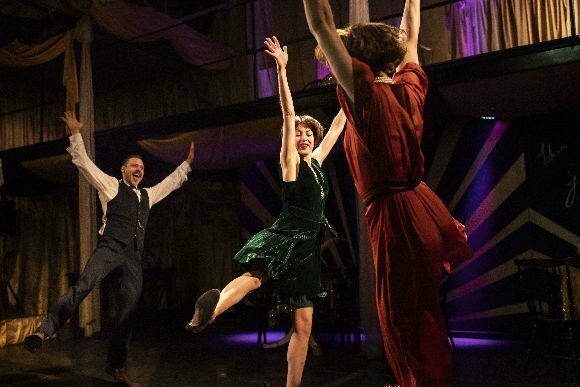 The story has been beautifully adapted by Stephen Sharkey, lauded for his work on The May Queen at the Liverpool Everyman theatre and the excellent The Resistible Rise Of Arturo Ui. 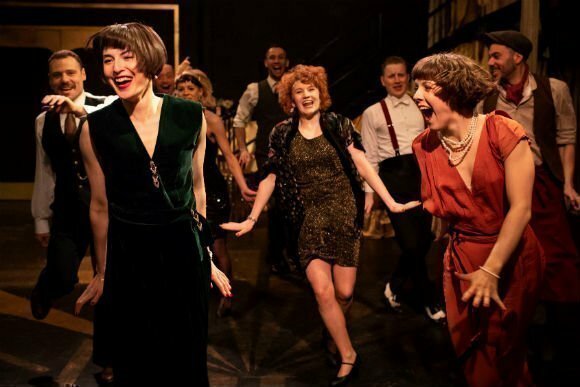 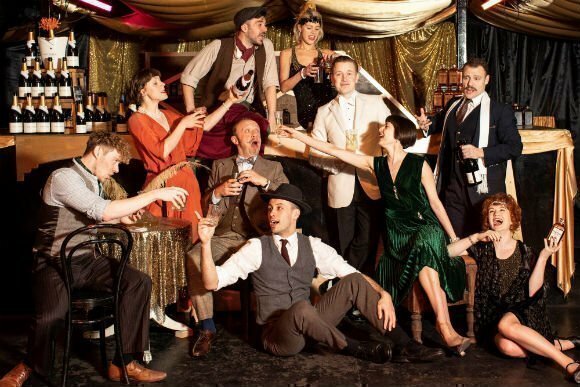 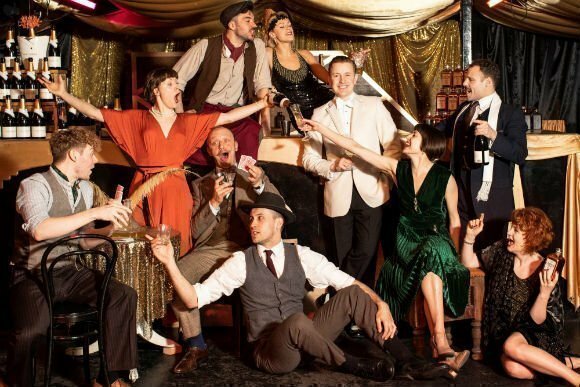 You can expect oodles of wonderful live music, awesome stage sets, and audiences dressed the part in 1920s costumes. The result is altogether a truly fresh and inspiring theatrical experience, not to be missed.